The ideal tool for managing expectations for suppliers and customers. 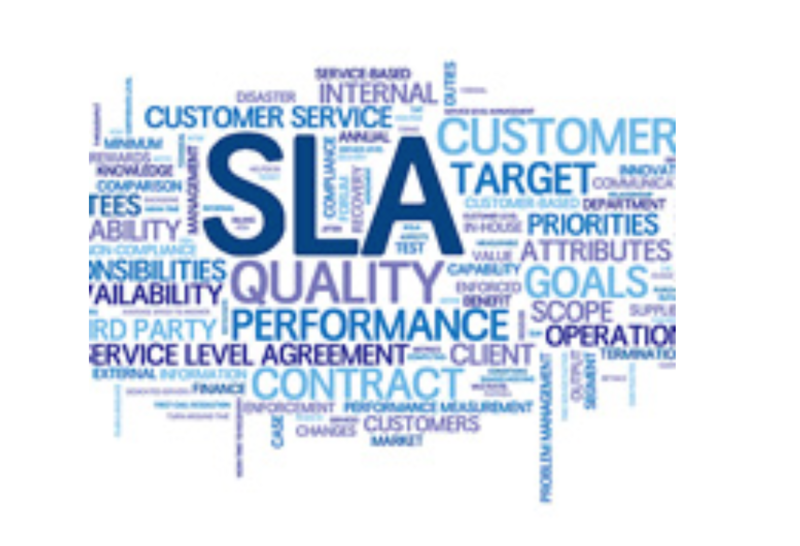 Lastly, the SLA must set out what the consequences are of non-performance. Purchase a comprehensive Service Level Agreement now. What about specific drafting that I need in this contract?How do I make payment for a contract? You may also be interested in these Contracts?